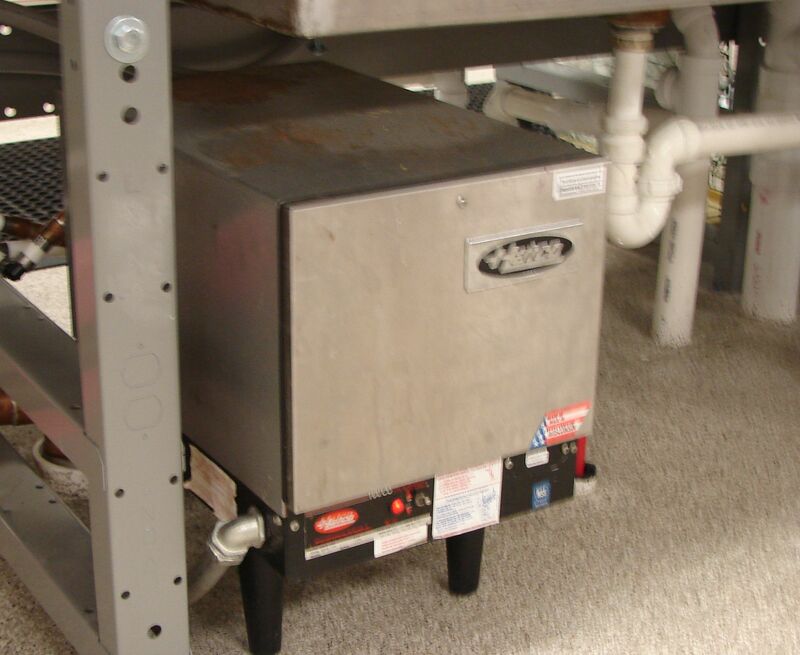 To boost water temperatures to 160 degrees for sanitary purposes, Smith Brothers Plumbing & Septic installed this dishwasher water heater to supplement Northland Labs’ normal water heater. Smith Brothers Plumbing & Septic was brought in to install plumbing fixtures for a commercial laboratory. This image shows two wash sinks at Northland Laboratories, each equipped with hand sprayers. To assist with providing conditioned water for lab purposes, Smith Brothers Plumbing & Septic installed this commercial water softening system at Northland Labs. 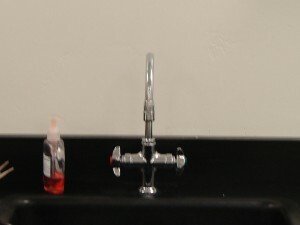 Standard lab sink fixtures installed at Northland Labs by Smith Brothers Plumbing & Septic. To prevent back flow from autoclaves, Smith Brothers Plumbing & Septic also installed a back flow prevention system at Northland Labs. 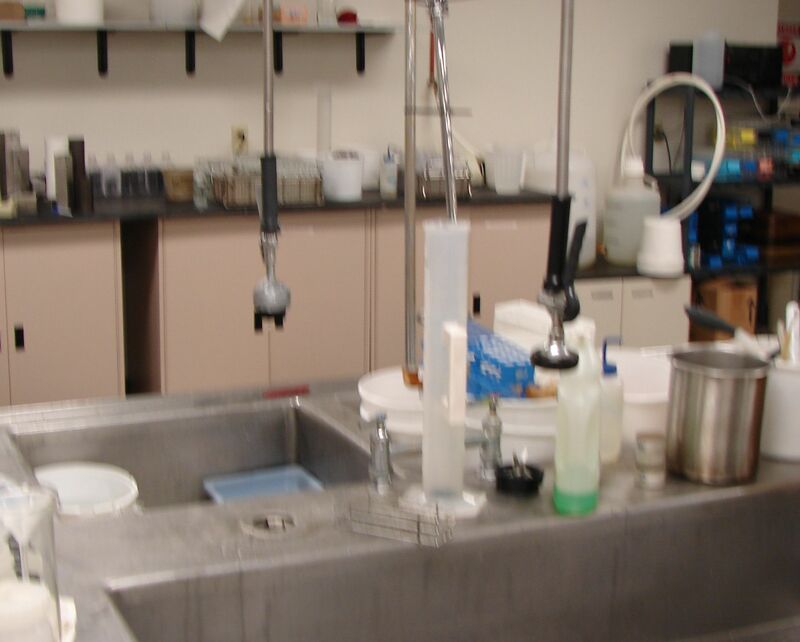 “The team was instrumental in the recent relocation of our laboratory to a new building. 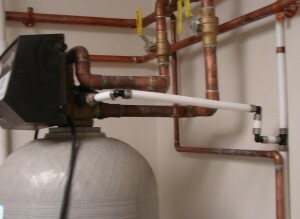 They managed the plumbing aspects of the project entirely, which gave us one less thing to worry about during the process. They handled it all: ware washing equipment, laundry, autoclaves, reverse osmosis water system, right down to hand-washing sinks and the drinking water dispenser.